1 What is Net Neutrality? 1.3 Does Net Neutrality affect me? Net neutrality relates to the idea and principle that any Internet Service Provider must treat all data equally, regardless of source, type or destination. What does this mean for businesses and search engine optimization? While the current principles of open internet remains in place, customers are free to access everything on the Internet. If a small business or a large business publishes content it is equally accessible across the country, regardless of ISP or type of subscription to the Internet. The implications of net neutrality are simple: keeping the web open for all users to have equal access prevents monopolies and allows for small businesses to compete with larger businesses, from technology start ups like Facebook, Google and Twitter to disruptive companies like Uber, AirBNB and Netflix. Imagine if Walmart had a contract that prohibited ISPs from prioritizing traffic to Amazon? Imagine if Amazon had a contract prohibiting ISPs from passing traffic to Google? It would be horrible. The open internet keeps all businesses in check regardless if they are billionaire companies or start-ups, providing an equal playing field for any company willing to invest in online marketing. Internet Service Providers could throttle connections, create deceptive user experiernces and create a two-tier Internet system where “fast lanes” are offered to preferred partners. In this monopolized Internet, customers who use wholesale contract free services such as TekSavvy. In Canada it is easy to imagine all you need to do is pick up a cell phone. Between the mobile monopoly by Rogers & Bell customers can imagine what two-tiered web experiences would look like. The outcome of a net neutrality vote that is in favour of big businesses having these powers would be disastrous for the Internet as we know it now. Does Net Neutrality affect me? American or Canadian citizen, net neutrality affects anyone who uses the web. It would break the Internet into multiple sub Internets with different speeds and access priorities. Net neutrality was legislated in 2015 by former U.S. president Barack Obama, with intent of treating all of the internet service providers, like At&T, Comcast and Verizon as public utilities. This protects customers and businesses from rate hikes or bandwidth throttling based on content. In April, the CRTC released a statement saying it was strengthening Canada’s commitment to net neutrality and internet service providers should treat data traffic equally to foster consumer choice, innovation and the free exchange of ideas. The consequence of the FCC’s roll-back on net neutrality will most definitely have a negative impact on Canadians, as much of our content is routed through U.S servers. 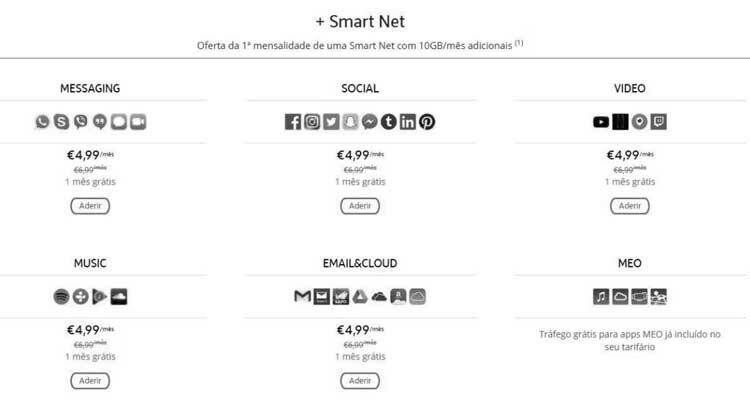 In Portugal, there are data packages that limit bandwidth for web activities. Each additional element of the web services increases the cost. In this case there are plans for messaging, social, video, email and cloud services. 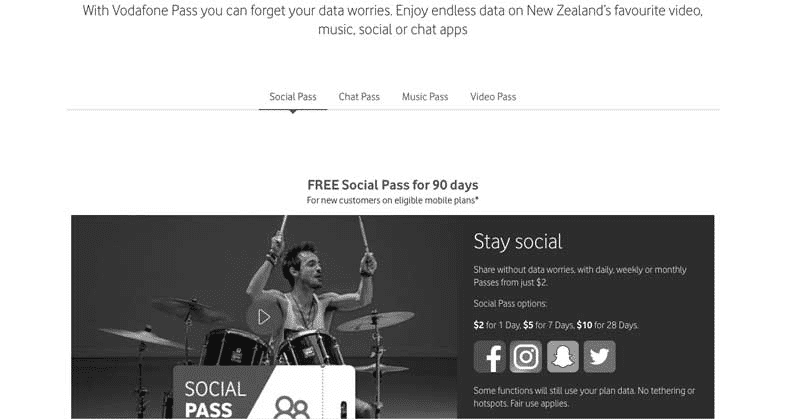 In New Zealand there are data packages that limit bandwidth for web activities. Each additional element of web services increases the cost. In this case there are plans for social, chat, music and video. Google currently uses site load speed as a ranking factor for organic listings and quality score in Adwords, so what would this mean for website that were not on the “tier 1” pipeline? If Google controls rankings the ISPs control the bandwidth, so rankings won’t be affected per say– but access to these websites will be. The question remains whether or not Google will understand if ISPs are participating in throttling incentives or not, adjusting the algorithm for penalties. Basically this means that SEO would be even more of a complex marketing channel than ever. With the value of SEO increasing for local and small business searches, it seems irresponsible to pass legislation that would deregulate the equal access of the Internet. If these bills pass there will likely be a seismic shift for online marketing, completely altering the landscape as now you have to understand bandwidth throttling and caps, network capabilities and work around the limitations. In this apocalyptic web knowing SEO will require understanding how to avoid specific filters, how to ensure your content is in the fast lanes and other unknown strategies to give a competitive edge. Knowing how to spend ad dollars for specific network lists, similar to how large ad buys are now, are likely going to pop up. The internet as we know it would be lost to a dystopian future where more ads are being pushed to consumers that add little to no value, and more noise overall in the advertising arena. This adds complexity, reduces the opportunity for entrepreneurship and small business disruptions to established properties, slows innovation in technology while accelerating spammy marketing and meta strategies to follow consumers until death. With the state of net neutrality currently in disarray, this could provide an opportunity for Google Fiber to push out the big ISPs that decide to sell out. This does not solve the pay-to-play issue that would come with this legislation, but it does leave hope for small businesses and SEO. The alternative could be that ISPs start investing in their own search engine systems, which would seem unlikely given the amount of work that is required. The ISPs require search engines to sell their services while search engines and small businesses rely on ISPs for access to their service. It’s a long battle ahead, and not much certainty around how it affects marketing in general. The fact remains that if you have to pay top dollar to get the most reach online, the scales may already be in favour of ISPs. Only net neutrality laws can prevent Google from taking over the space and pulling the same strategy. Without net neutrality, consumers have no protection from these practices. Moz did a great post on Net Neutrality and how it could impact marketing. Currently when you register a new domain for a small business you are on the same playing field as big corporate web domains. Everyone has the same access at the ISP level making it an even playing field for digital marketing efforts. The costs of getting started online would surge without net neutrality, leading to free vs. paid access by some ISPS or even “fast lanes” for some websites. Regardless of location, net neutrality will impact all of us globally and requires standing up together to fight bad legislation that could jeopardize the open web. Previous PostWTF Is An Influencer?